Start taking classes at Breathe Fitness and other studios! 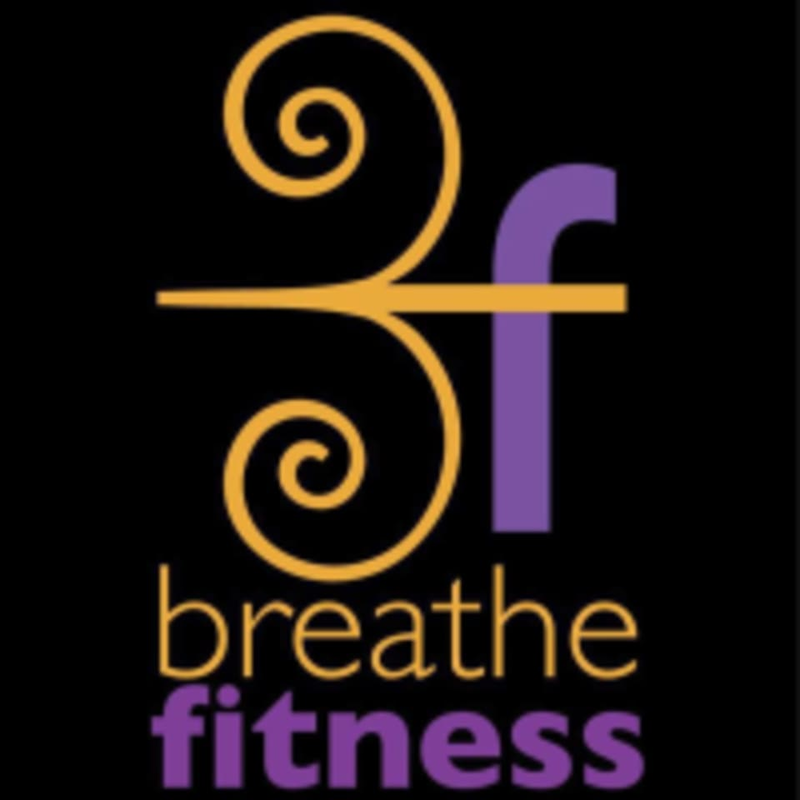 Breathe Fitness is dedicated to helping women by seeing beyond what might limiting their fitness, health and wellness goals by providing unique, quality motivating services and products. This is accomplished by the three pillars: 1) Provide unique and fun programming to enhance any fitness experience 2) Connect with ladies on their personal goals by providing a positive service interaction to help them achieve a successful outcome 3) Deliver long lasting and trusted relationships built around a team of certified fitness instructors and trainers. At Breathe Fitness, they inspire change, ignite passion and increase awareness while maintaining a sense of balance in your healthy lifestyle. Pound was an awesome workout to focus on lower body, lots of squats...good cardio bursts. Not too complex for those who are less coordinated (a little bit of dance if you want to get into it) but you can use your drumsticks to get out the day’s frustrations! Awesome class. I will definitely be back! Great workout and fun! Awesome instructor! Great class, knowledgeable teacher and nice studio staff and facility. Highly recommended! Will be back. Amazing class!! Love Yoli and the studio! Yolander is attuned to her students abilities and needs. there is a gentle and natural flow to her yoga sequence that still requires intensity and focus but doesn't have you feeling injured or breathless afterwards. she is open to making subtle adjustments and modifications. well trained and athletic instructor. Great class, instructor and workout! Super welcoming! always a fun workout with Tia! I loved this class!! Marsy has SO much energy and she makes her Zumba class so much fun. I highly recommend this class as she keeps everyone motivated the entire time! my new favorite go-to class! Tia was great! Music was in sync with dance exercise moves and the floor work and breathing and stretching at end topped off the workout with some intensity. I LOVED this class and I still had enough energy and motivation left to go to work for the rest of my day and feel rested tonight!